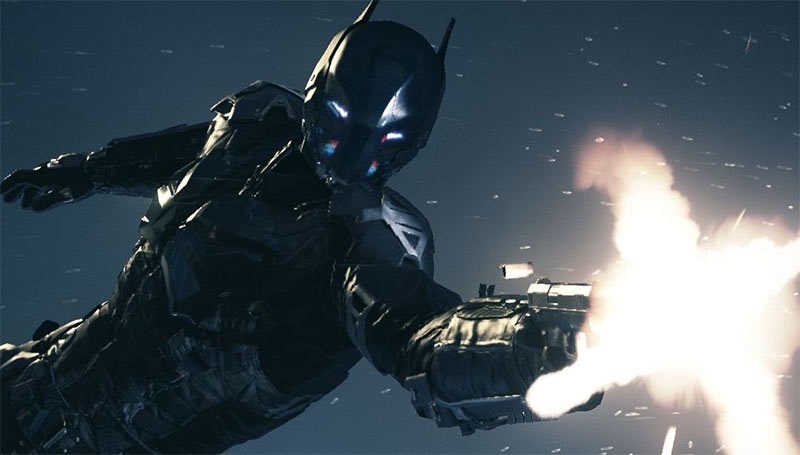 Who is The Arkham Knight? The last of the Arkham games from developer Rocksteady is coming next year – and from what I’ve played of it, it’s going to be something quite special for fans. It may even take the bitter taste of Arkham Oranges (Seville, no doubt) out of people’s mouths. The prevailing question though is just who the Arkham Knight is. 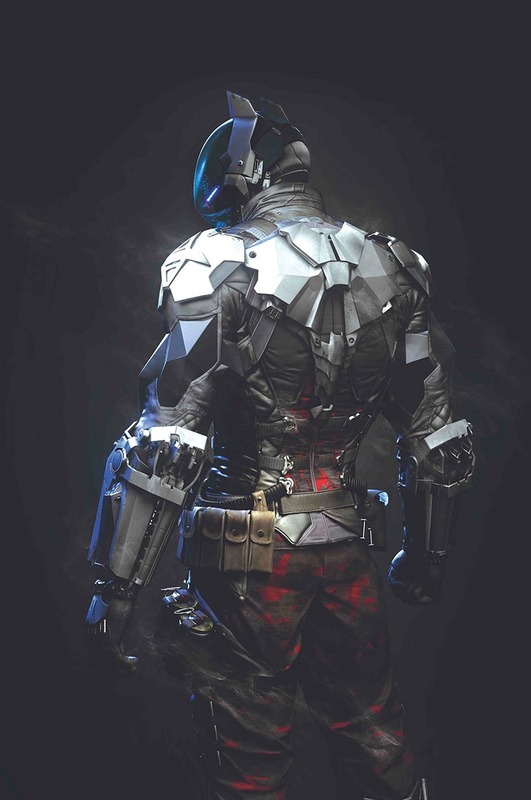 A creation of Rocksteady’s, in the game he’s like a more militaristic, darker and mocking version of Batman himself. He seems to have an intimate knowledge of Batman; who he is, how he works and importantly, how he thinks. But who’s the man behind this mask? Right now, nobody outside of Rocksteady knows. The prevailing theory is that it’s Jason Todd; The Red Hood – a sort of anti-hero version of Batman who’s just that little more willing to kill. The Red Hood has already been confirmed as a playable character as DLC in Arkham Knight… so if it is Jason Todd under the mask, that would be both terribly dull and awfully disappointing. While I have no real insight as to who might be under the Arkham Knight’s metallic cowl (though I definitely think it’s one of the missing Robins), the lead character artist certainly does. And here’s said artist, Albert Feliu offering his particular insight into this latest villain, from the pages of the excellent Games TM. Who do you think is hiding behind the mask?